“I am delighted that the Government will be consulting on putting my parental pay transparency bill into law. “This is a simple regulatory change with great benefits for employers, employees and job applicants. “It is a national scandal that each year in the UK 54,000 women lose their jobs because of maternity and pregnancy discrimination. Conservatives must listen and deliver real change. 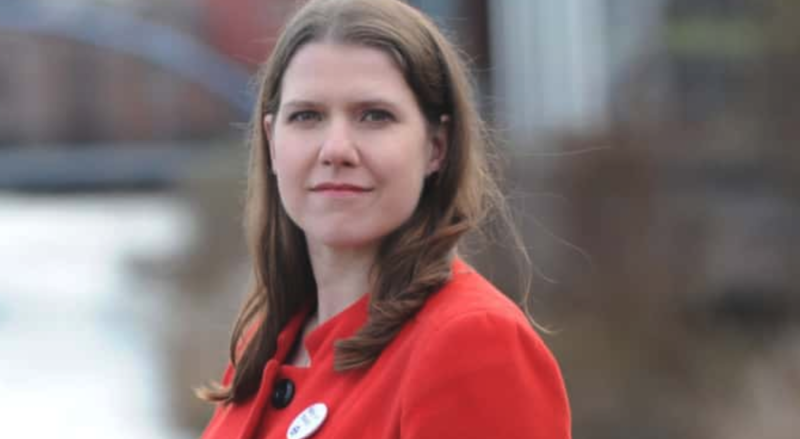 Jo Swinson is pursuing a Private Member’s Bill, tabled on 6 June 2018, to require organisations with more than 250 employees to publish details of their parental leave and pay policy. This latest campaign victory comes after Swinson secured support for her Bill from ten major employers last week. These were Accenture, Addleshaw Goddard, Deloitte, Direct Line Group, EY, KPMG, Linklaters, RBS, Santander and PwC.